The practices overwhelmingly affected the city’s black residents in low-income neighborhoods, according to the 163-page report. In often scathing language, the report identified systemic problems and cited detailed examples. They also found that black residents were more likely to be stopped and searched as pedestrians and drivers even though police were more likely to find illegal guns, illicit drugs and other contraband on white residents. 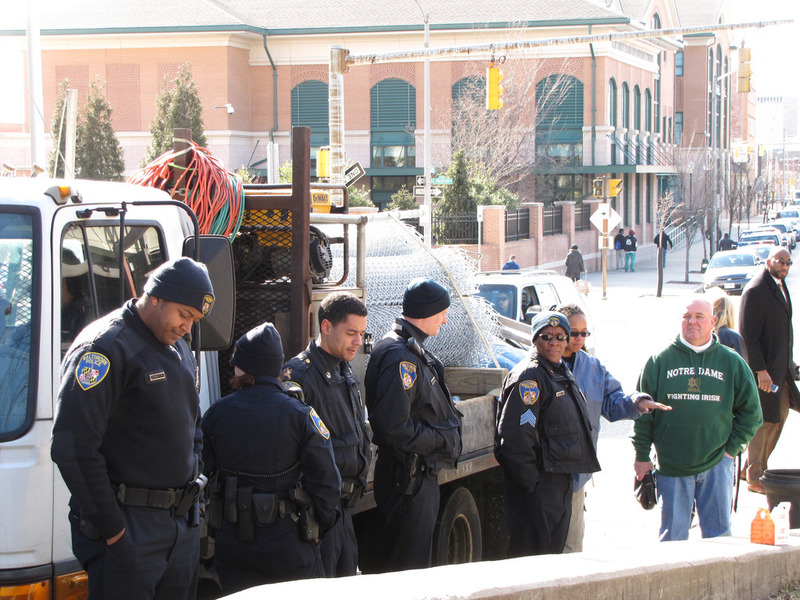 Police practices in Baltimore “perpetuate and fuel a multitude of issues rooted in poverty and race, focusing law enforcement actions on low-income, minority communities” and encourage officers to have “unnecessary, adversarial interactions with community members,” the report said.